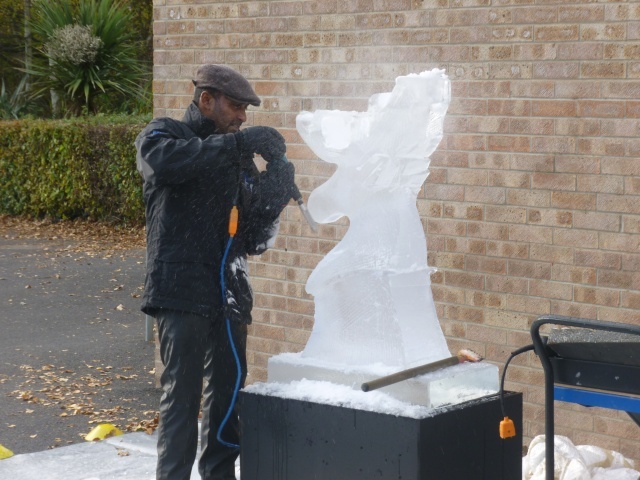 Today Year 2 were visited by Asanga, an ice sculptor. 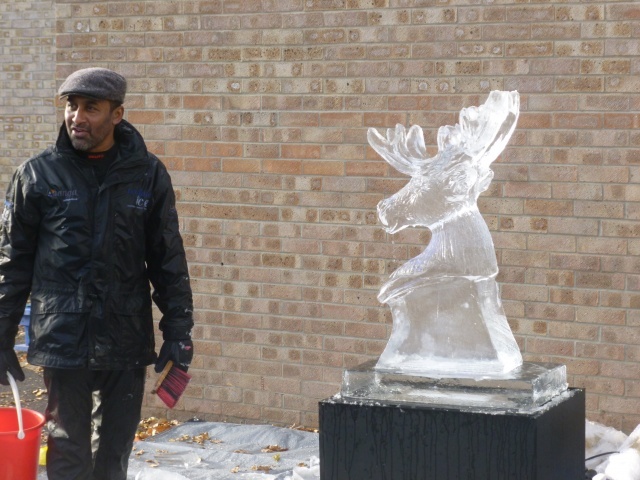 He has been sculpting ice for 20 years. 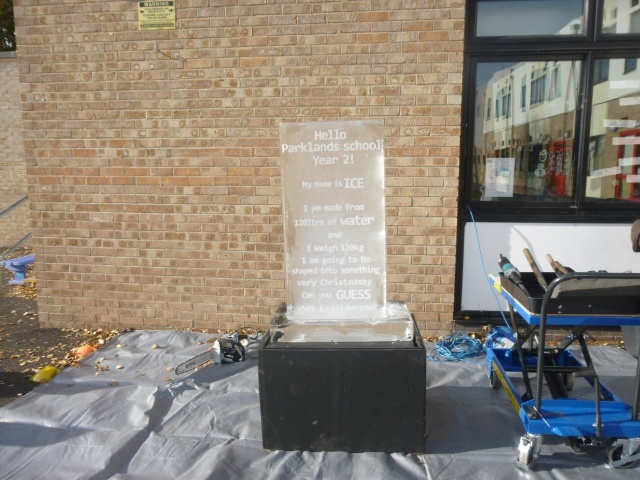 Our current topic is ‘Ice’ and we have been making our own clay sculptures in class. 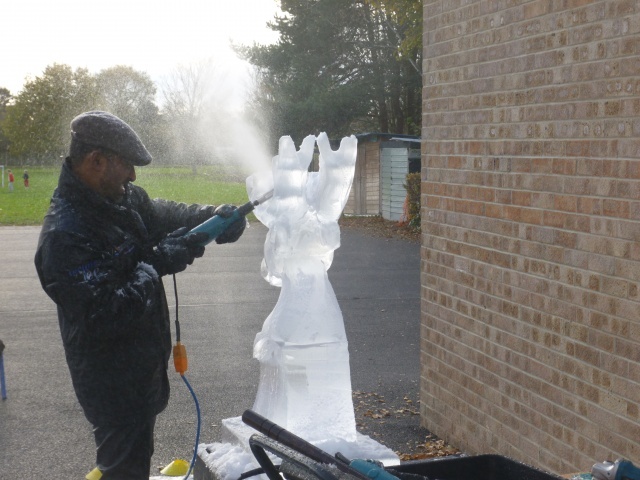 Asanga showed us his skills with an ice block made of 120 litres of water, weighing 120kg. 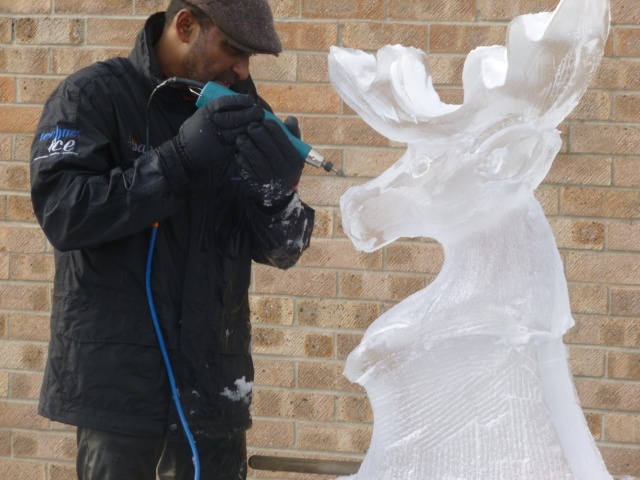 First he used a chainsaw to make the outline of a reindeer and remove large chunks. 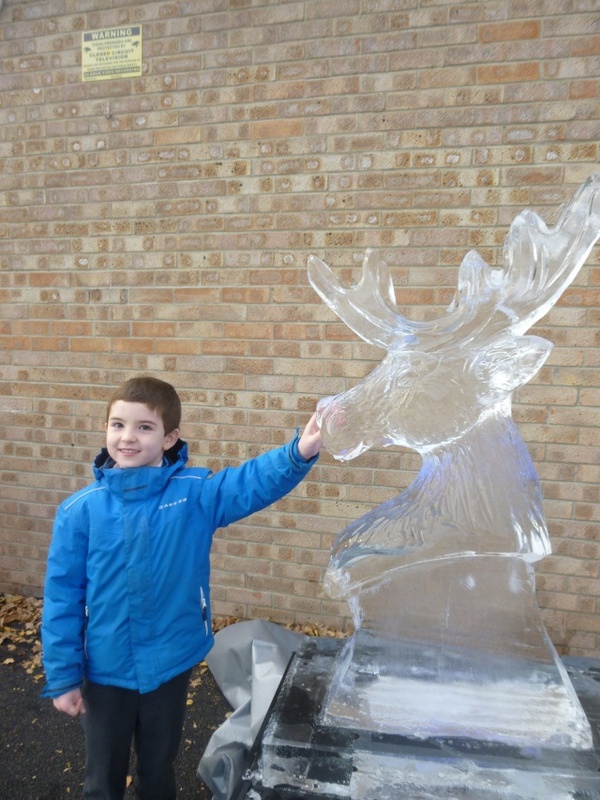 Next he made it 3D. 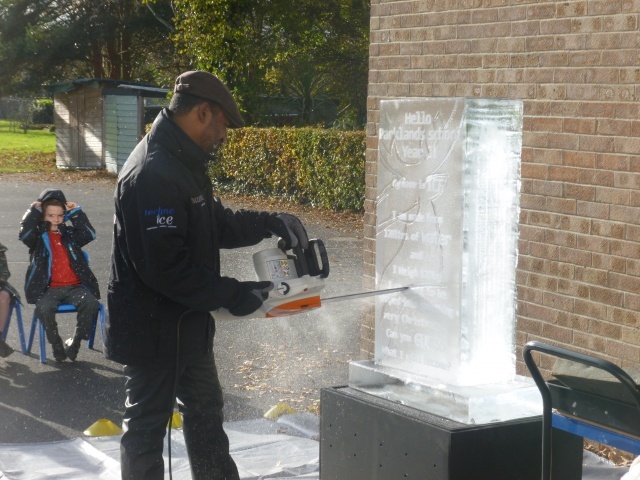 Asanga used an ice scraper and sander to curve the ice. 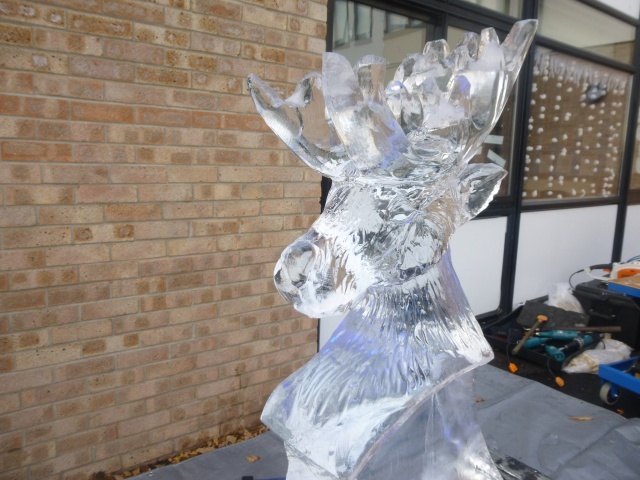 After that he used a chisel to carve out the antlers. 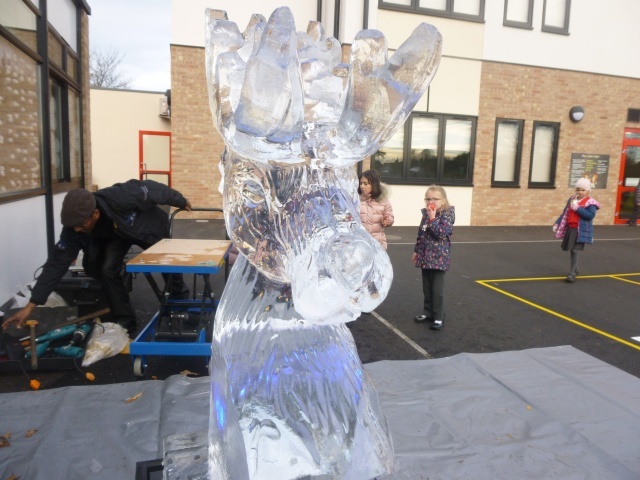 He used a smaller tool to add details like the nose, fur and eyes. 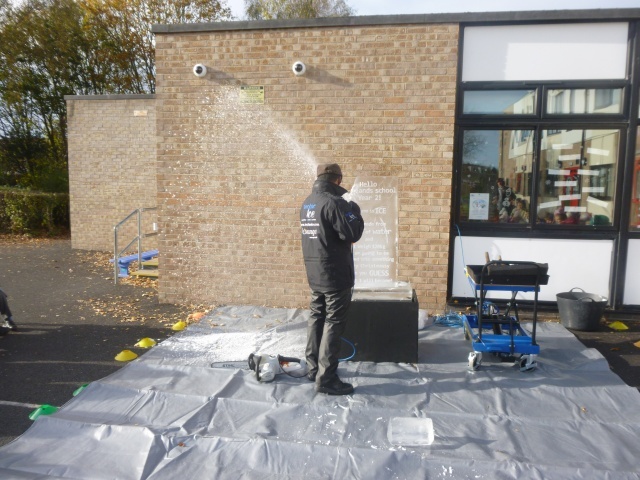 It was finished with a bucket of water to smooth out the ice. Wow! 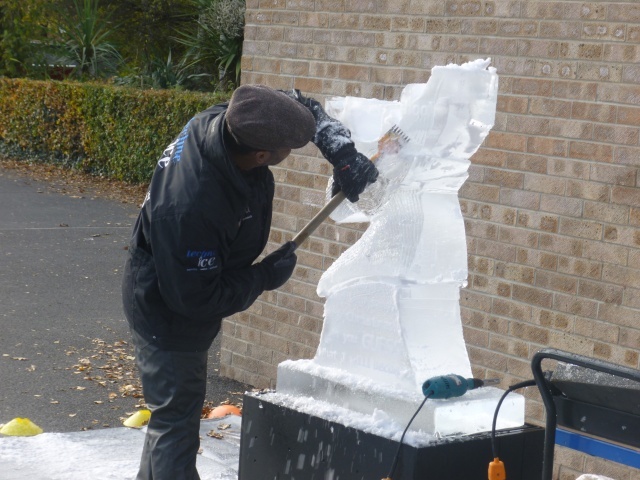 What a fantastic afternoon watching Asanga at work! 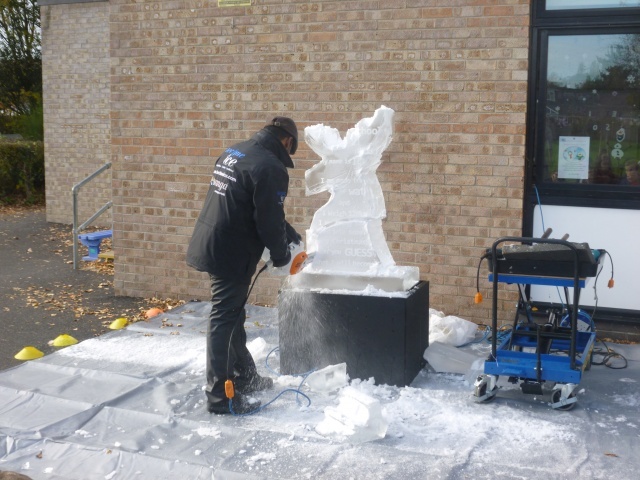 He also told us how he makes his ice, the other designs he has created and how he became so skilled at sculpting. 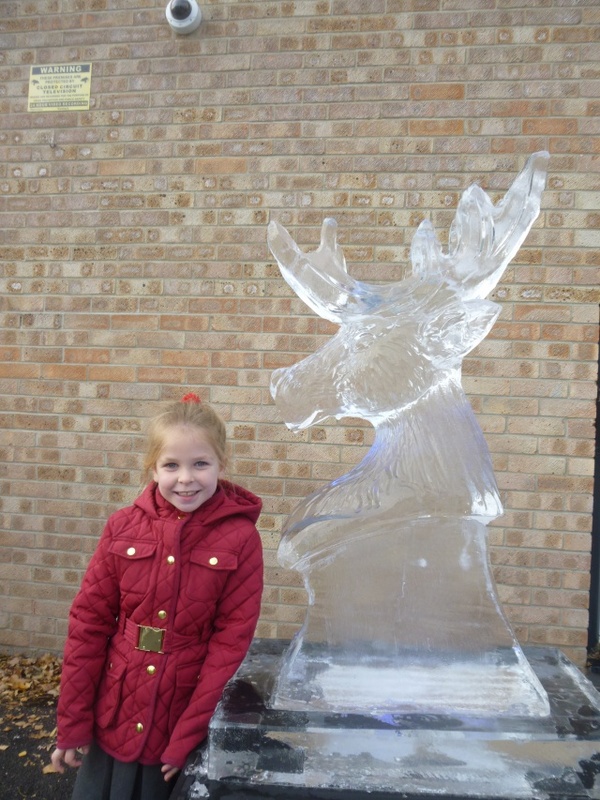 We are now even more inspired with our topic.